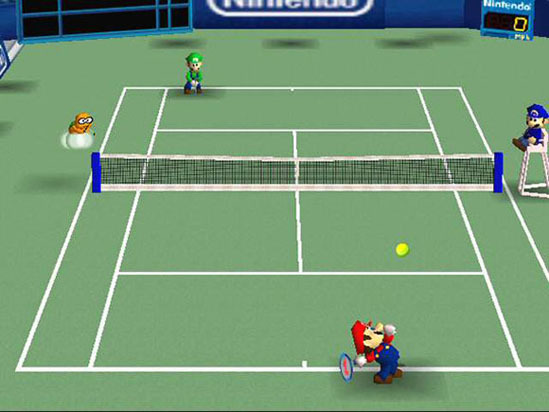 Mario has some of the most spin-offs in gaming history. Some of the spin-offs are so good, they're up there with mainline Super Mario platforming games. This list was incredibly hard to rank. What do you think? Camelot is one of Nintendo's most trusted studios. In the early '90s they created the venerable Shining Force series for Sega, but since sparking the Mario sports craze with Mario Golf in 1999, they've been partners with Nintendo. Also created the much-loved Golden Sun RPG series for Nintendo's handhelds. This may be more of a Donkey Kong spin-off than a Mario one, but Mario is the protagonist and headliner, so I'll let it slide. Based on the highly successful 1994 Donkey Kong Game Boy game, it's a puzzle-platformer through and through. 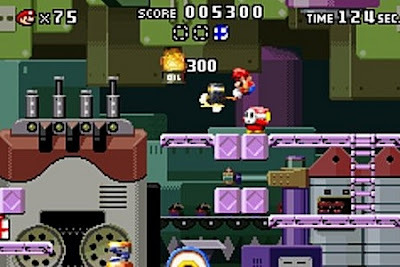 Created by Nintendo Software Technology, Nintendo's Redmond, Washington-based studio focusing on games that appeal specifically to the North American market. One of the strangest games on this list, Mario Paint was part of a string of Mario edutainment games during the late '80s and early '90s, along with games like Mario Is Missing! and Mario Teaches Typing. 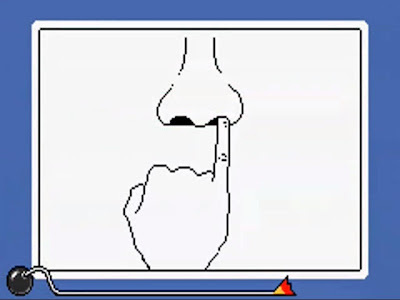 But Mario Paint was the cream of the crop. It came with a mouse and mousepad and provided a basic drawing application for the Super Nintendo, but also had a slew of other "minigames." 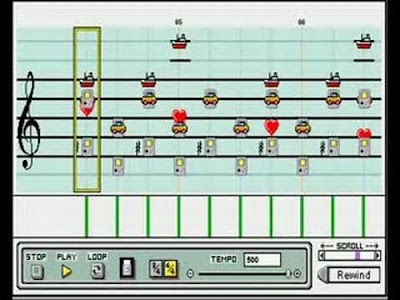 Most notable of these was the music editing program, which may be even more famous than the painting program. An evolution of the Paper Mario series, Mario & Luigi is Nintendo's satirical take on role-playing games. 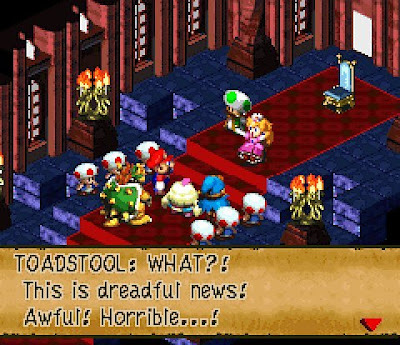 For a company criticized about recycling its characters over and over, Mario & Luigi takes more risks than any other Mario series, poking fun at Nintendo's own characters as well as RPG and gaming tropes as a whole. 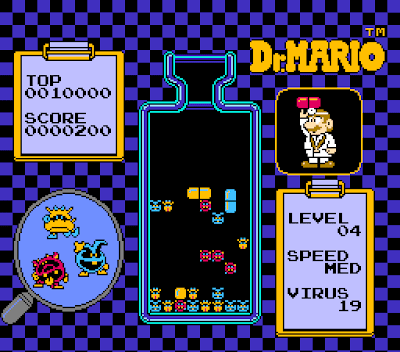 The original Mario spin-off. At the height of Tetris' popularity (including as a pack-in title with Nintendo's own Game Boy), Nintendo R&D1 created its own classic puzzle game. R&D1 is Nintendo's "other" internal development studio, founded not by Greatest Game Designer Ever Shigeru Miyamoto, but by Most Misunderstood Game Designer Ever Gunpei Yokoi. 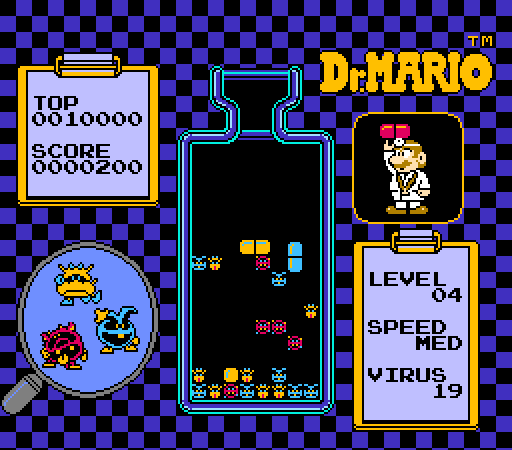 Dr. Mario hasn't become a major franchise like some other spin-offs, but it's still got one of the most iconic soundtracks. Mario's first foray into RPGs. It looks and plays much like a Final Fantasy game. Why? It's made by FF studio Square, of course. Nintendo and Square have had a tumultuous relationship over the years, but Super Mario RPG is a fan favorite. Many people would place the game at #1 on this list. Took the popularity of minigame collections like Mario Party to their logical conclusion, and coined the term "microgames. 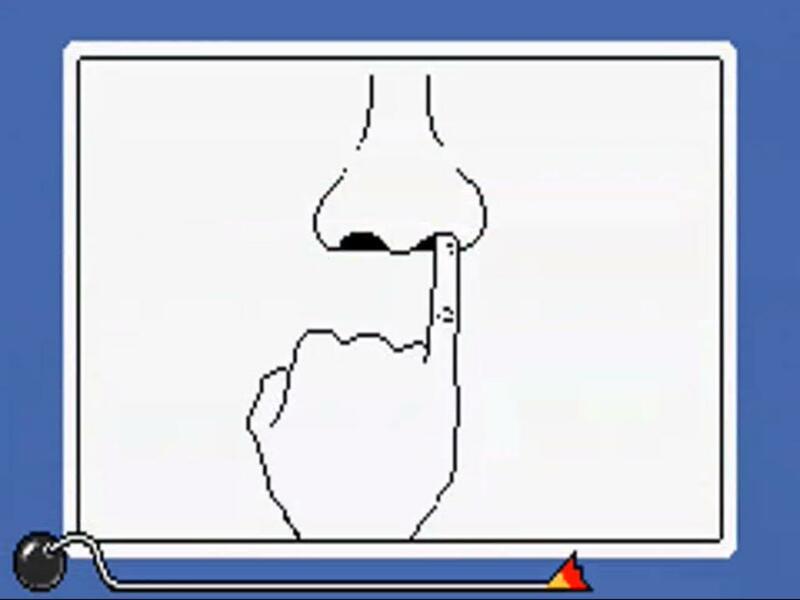 "WarioWare is a collection of lightning-fast games that players must complete in a small amount of time. They span from picking a nose to throwing ninja stars to pinching chickens. Hilarity ensues. 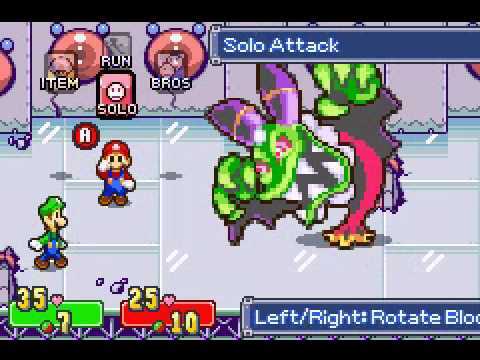 Mario & Luigi takes more risks than any Mario game, but WarioWare is more "out there" than anything under the Mario umbrella. "How can we reinvent Mario?" "I know! We make him... made out of paper!" Natural thinking. Intelligent Systems is one of Nintendo's closest collaborators, creating the Fire Emblem series and working on Super Metroid. 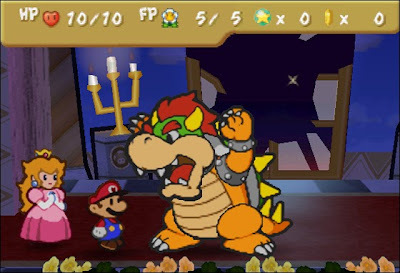 But Paper Mario took the Super Mario RPG formula, made it more lighthearted, and added Mario-like elements like his famous jump ability into more of the gameplay. Many would say this game should be #1 on the list. I know, you're angry I included the original Mario Kart instead of Mario Kart 64. But this was revolutionary, both in terms of its Mode 7 semi-3D graphics, and its focus on split-screen multiplayer. Spawned the whole Mario Kart franchise, by far the most vaunted of any Mario spin-off series. And the first game on this list produced by Nintendo's A-Team, Nintendo EAD. One of the most underrated games of all time, a launch title for the most underrated console of all time. Luigi's first real starring role (not counting Mario Is Missing! 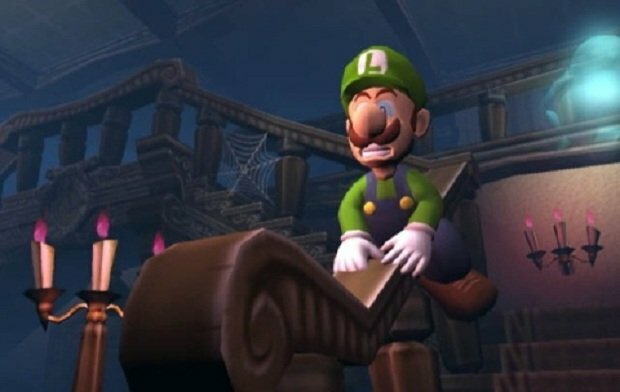 ), Luigi's Mansion is an ode to Ghostbusters and Resident Evil, of all things. Not what you'd expect from a Mario game. While Mario is always presented as confident and competent, Luigi is shy, cowardly, and unsure of himself. And that's what makes him a superior protagonist. Hits the balance of horror while still being fun and kid-friendly. It's not a party game, a casual game, or a sequel. It's just a great alternative game set in the Mario universe, with everyone's favorite Mario Bro in the lead role.